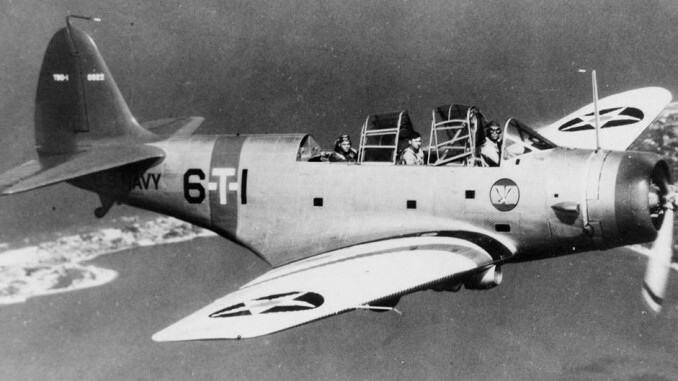 Ordered in 1934 along with a raft of other new carrier bomber aircraft, the Douglas TBD Devastator would go on to be the first all-metal monoplane aircraft flown by the US Navy. The prototype flew for the first time in April 1935 and was successful to the point that 129 production aircraft were soon ordered by the Navy. The TBD was designed to carry the new Mark 13 aerial torpedo as its primary weapon. The crew of 3 sat in a large greenhouse-style cockpit, with the radioman/gunner equipped with a flexibly-mounted machine gun for defence. The retractable undercarriage, another first for the TBD, partially protruded when the gear was up to afford some possibility of protecting the airframe during a wheels-up landing. Another unusual feature was the provision of flotation bags in the wings that could be deployed to prevent a ditched aircraft from sinking. 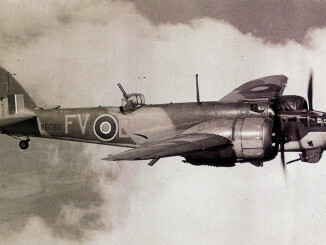 Torpedoes were carried in a semi-recessed fuselage bay which gave the weapon a pronounced downward trajectory when attached to the aircraft, alternatively up to twelve 100lb bombs could be carried instead of a torpedo. 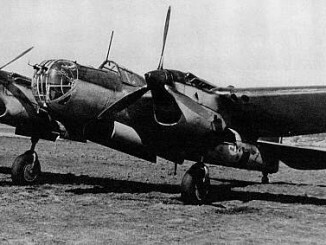 In the spring of 1942 the TBD enjoyed a brief period of success, where it performed quite well during a number of early encounters with the Japanese. It carried out successful bombing raids on Japanese-held Kwajalein, Lae and Wake Island before reaching the high point of its career by torpedoing and sinking the light carrier Shoho during the Battle of Coral Sea. TBDs were however less successful in subsequent attacks on the fleet carriers Shokaku and Zuikaku. The success was short lived. 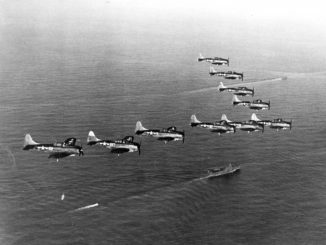 At Midway, the three torpedo squadrons that took the TBD to battle suffered grievous losses, with 35 out of 41 being destroyed during the failed attack on Kido Butai on the morning of June 4th, 1942. Torpedo 8, flying from the carrier Hornet, lost its entire complement of aircraft with only one pilot surviving and more aircraft were lost when the carrier Yorktown was sunk shortly afterwards. After the almost complete destruction of the TBD units at Midway the aircraft was quickly withdrawn from service, with the Grumman TBF rapidly replacing it in the fleet. The 39 surviving Devastators were assigned to training roles, where they were gradually lost to accidents – by late 1944 the last surviving TBD had been scrapped.